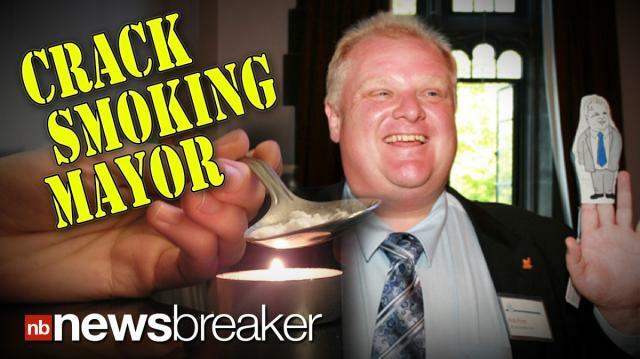 Police have confirmed they have video of Toronto mayor, Rob Ford, smoking crack cocaine. Allegations have been swirling for some time, but police chief Bill Blair has now told press the footage they’ve obtained is of the mayor. The mayor’s driver and drug dealer was arrested for extortion for threatening to release the tape if he was not paid off. The mayor told press he has no reason to resign.